There are certain words that transcend definition to convey a way of life. 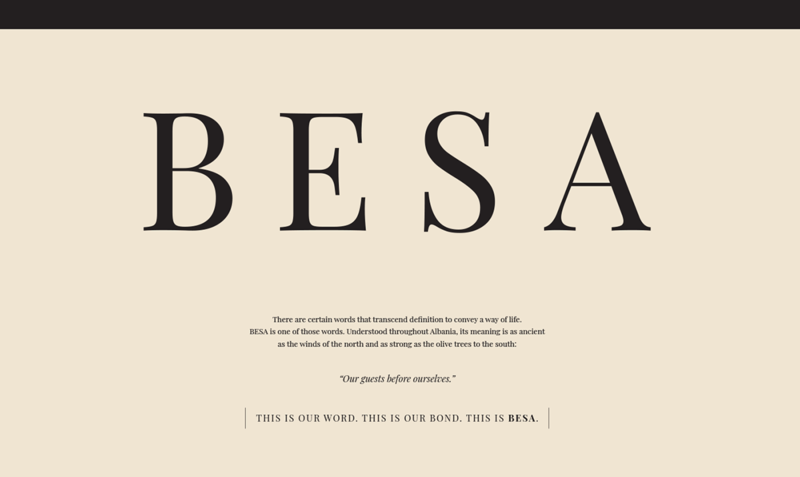 Besa is one of those words. Understood throughout Albania, its meaning is as ancient as the winds of the north and as strong as the olive trees to the south: “Our guests before ourselves.” THIS IS OUR WORD. THIS IS OUR BOND. 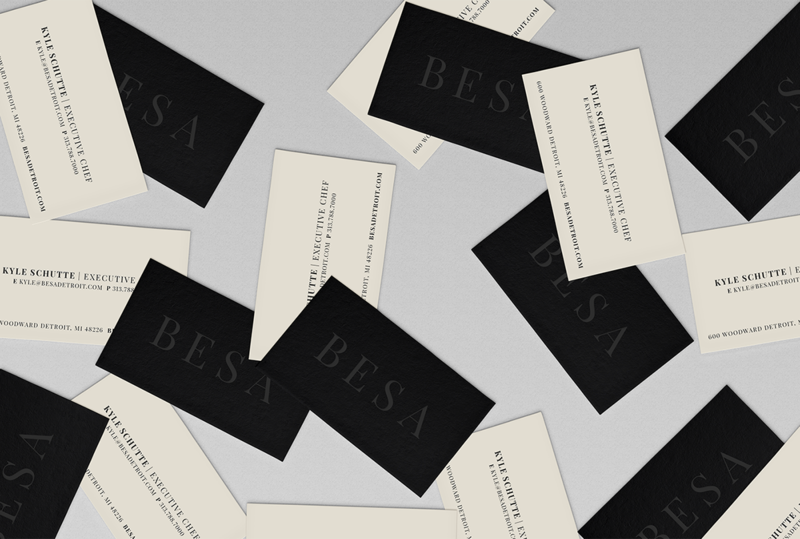 THIS IS BESA. 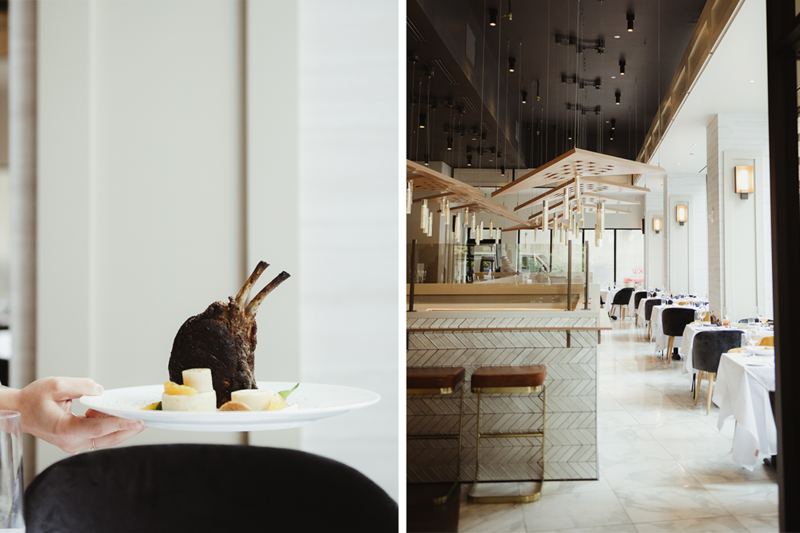 We consider it a privilege to open our doors to our guests and an honor to be their home away from home. 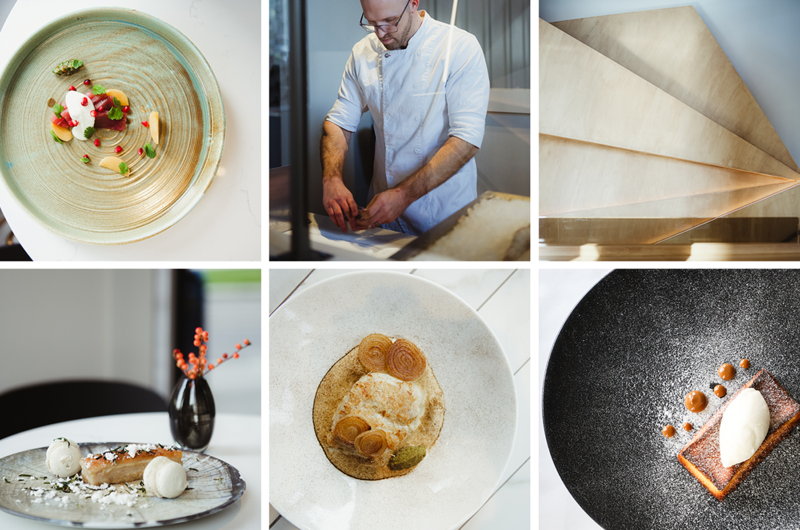 BESA's relaxed sophistication and uncompromising hospitality is complimented by chef Kyle Schutte's inventive and exciting menu. 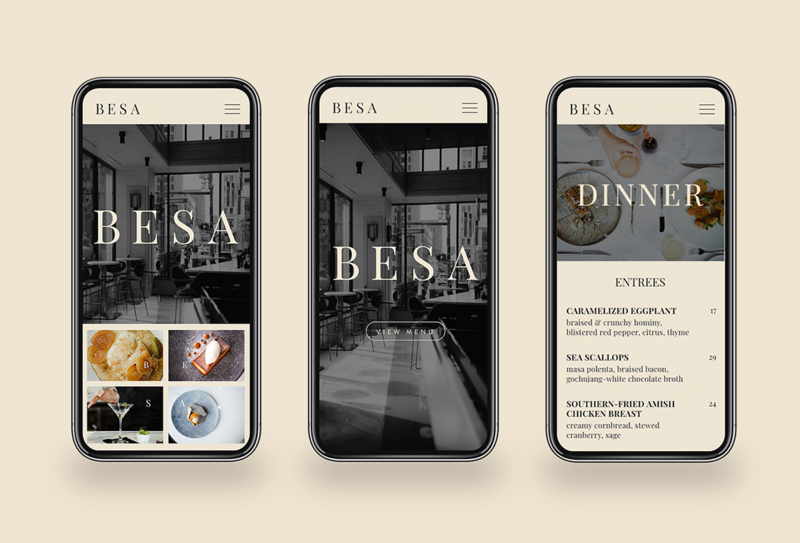 From every unexpected detail in his dishes to each conversation had between bites, BESA is a surprising celebration of authenticity, honesty and timeless charm. 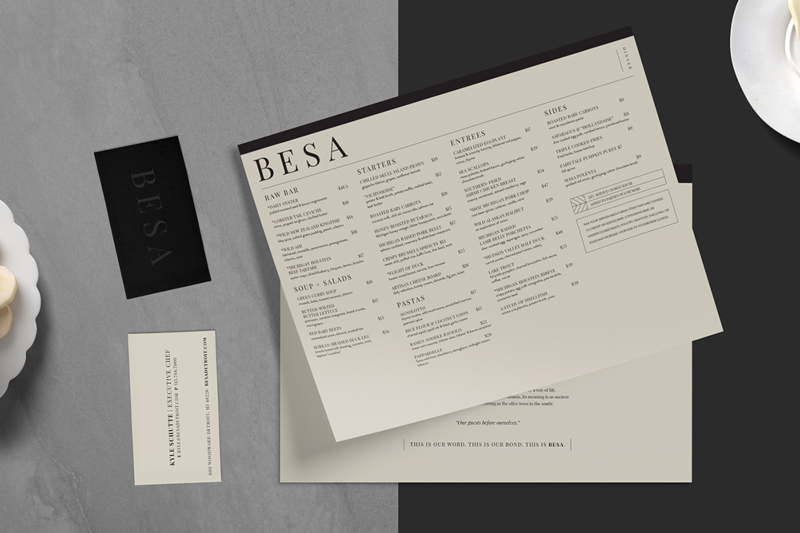 From a time and a land far away, we are honored to bring BESA to the heart of Detroit. It is our pledge to this great city.